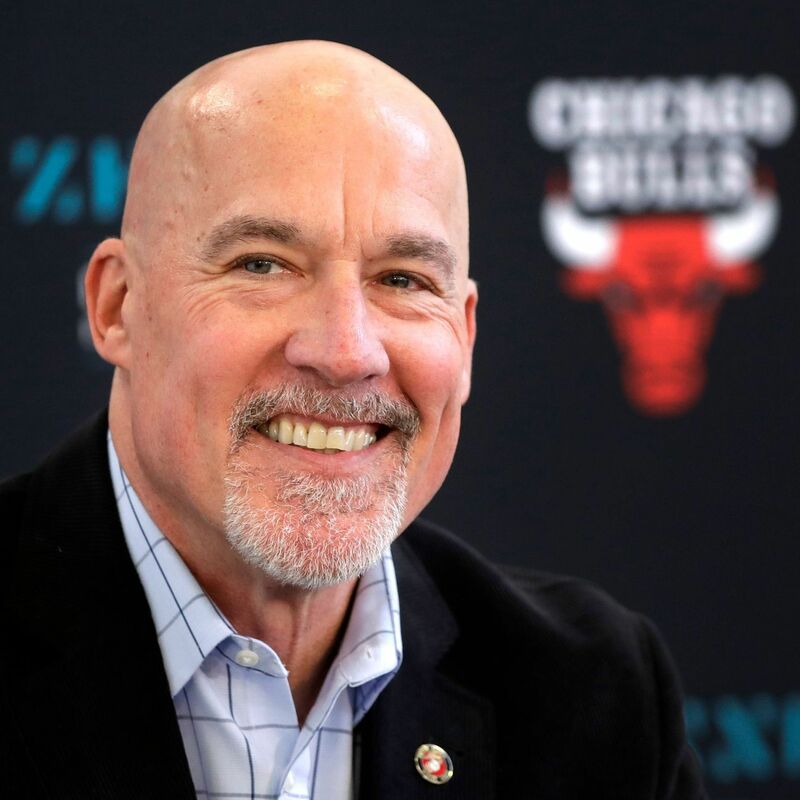 CHICAGO — John Paxson remains convinced the Chicago Bulls are on the right path despite one of the worst records in franchise history and that they have the coach they need in Jim Boylen. The Bulls went from 27 victories to finishing with a 22-60 mark in the second year of their rebuild. That gave them the fifth-worst win percentage (.268) in franchise history — the lowest since the 1998-99 team went 13-37 (.260) following the breakup of the dynasty teams in the 1990s. Though Paxson isn’t banking on lottery luck, the Bulls could use some. Chicago has a 12.5 percent chance to land the No. 1 pick and, presumably, Duke’s Zion Williamson in the drawing May 14 in Chicago. Moving up to No. 2 could mean getting Murray State’s Ja Morant. The Bulls’ odds of picking in the top four are 48 percent.